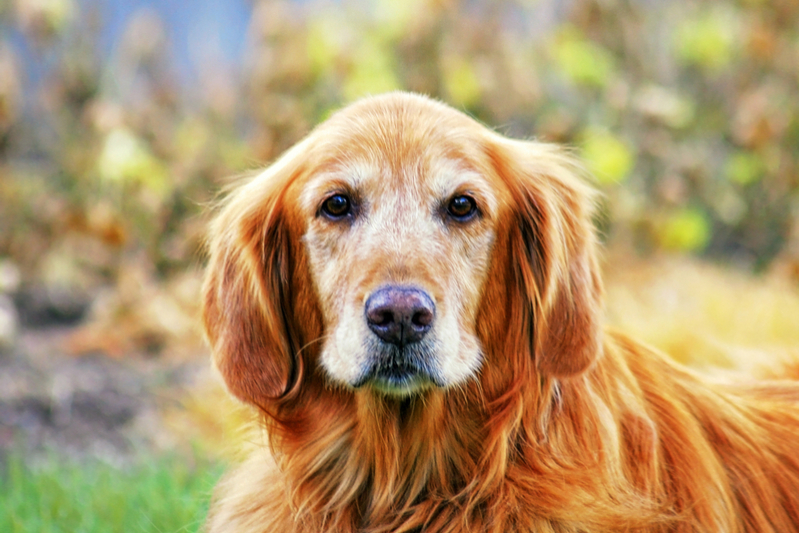 If you haven’t boarded your dog before, you might be finding the thought a little overwhelming. 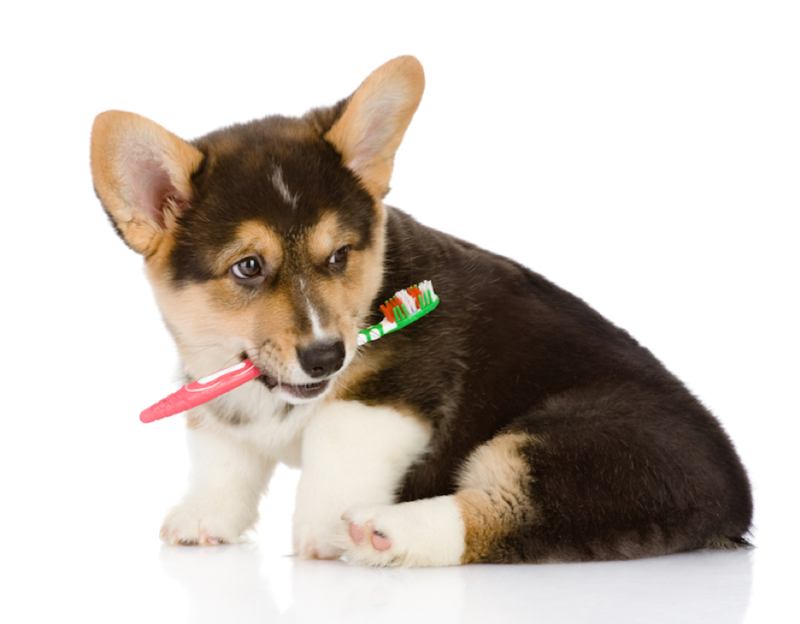 What is the best way to prepare your canine? 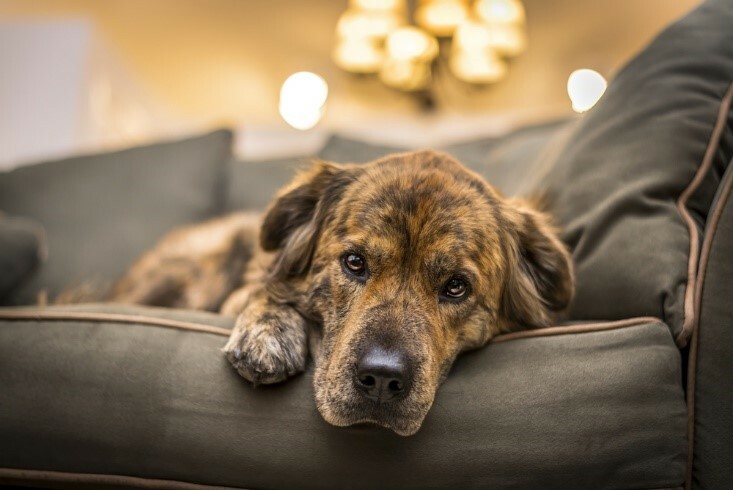 What can you do to keep him comfortable and healthy while you are there? 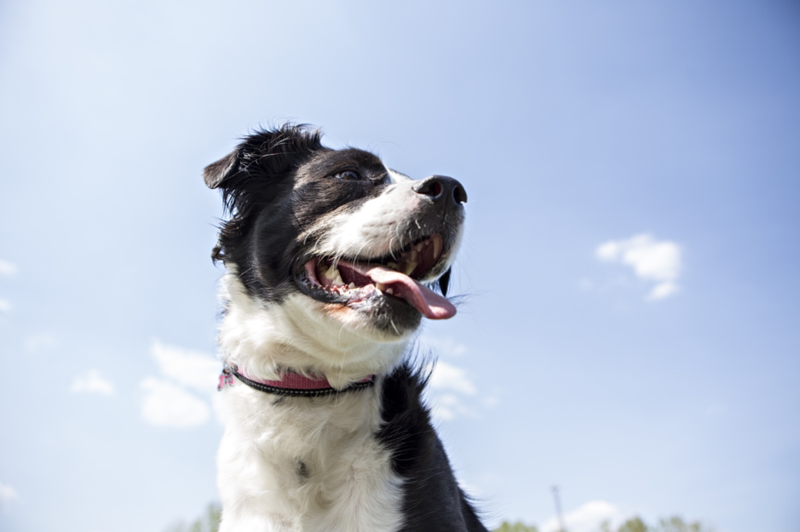 To help you feel a little more prepared, here are our 6 favorite tips for boarding your dog. Unfortunately, not all boarding facilities in San Antonio, TX are created equal. This means, much like trying to find a good hotel for yourself or a school for your child, you will want to spend some time checking out different options for your dog. 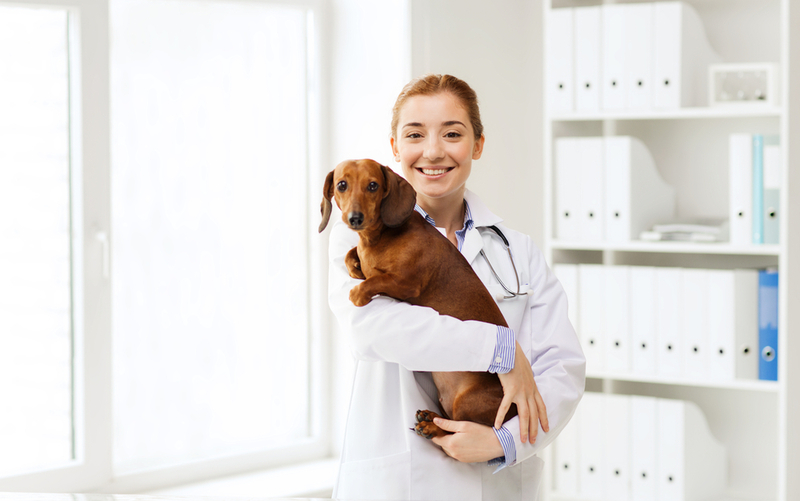 Some facilities can accommodate dozens of pets, while others are much smaller and can offer a more personalized service. 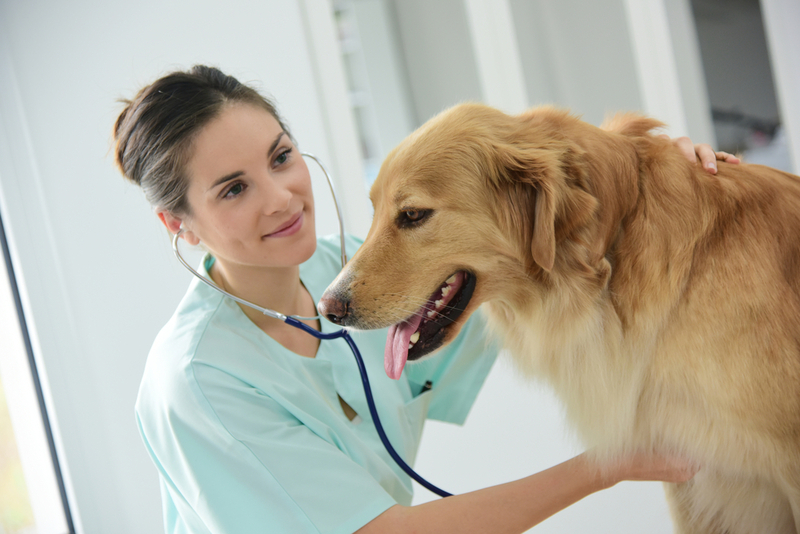 You will also want to consider what training and experience the staff operating the facility have, especially if your canine pal has a medical condition or requires any sort of special consideration. Don’t forget to ask around for local recommendations and take note of any reviews online as this will narrow down your list of facilities to visit. Any reputable boarding facility in San Antonio, TX will have certain entry requirements that must be met before they will agree to board your pet. 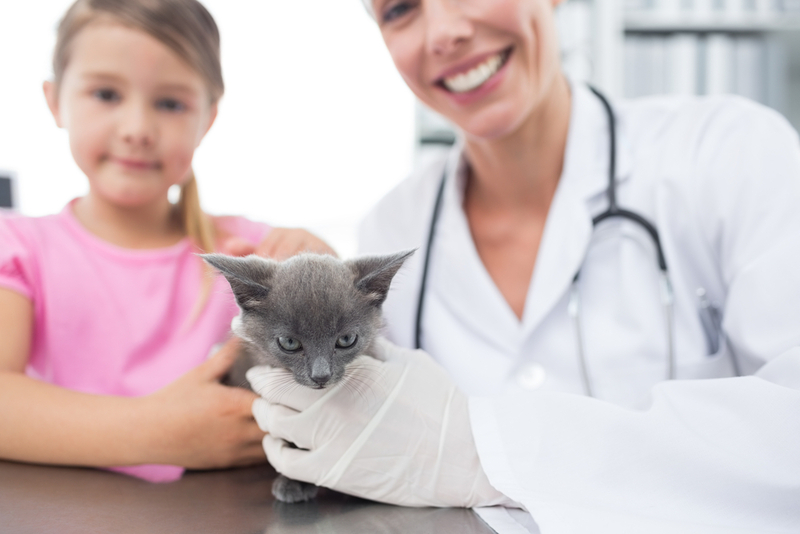 These normally involve vaccinations and preventative care, and you will be required to show proof of up to date vaccinations. 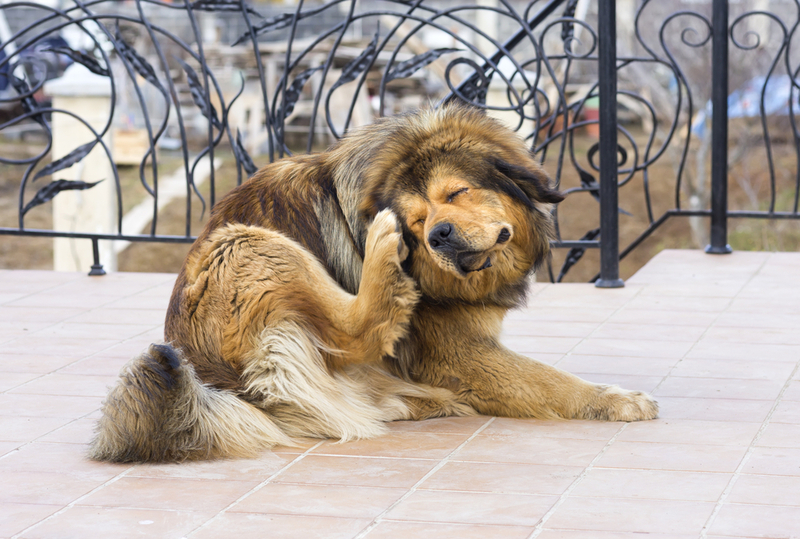 Some will also insist on checking your dog for external parasites including ticks and fleas. If these are found, your dog will need to have them treated before he can be granted permission to board. 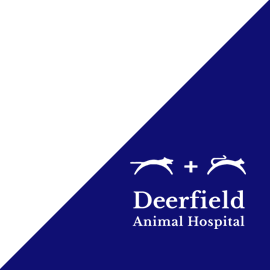 These rules may sound strict, but they are to ensure the health and safety of all animals in the care of the facility. Suddenly changing up your dog’s diet is never a good idea. 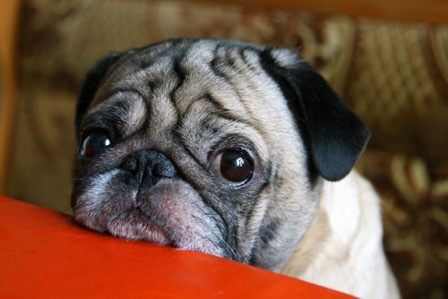 Offering a different food without a transitional period can cause your pet to experience an upset stomach, or he may refuse to eat altogether. 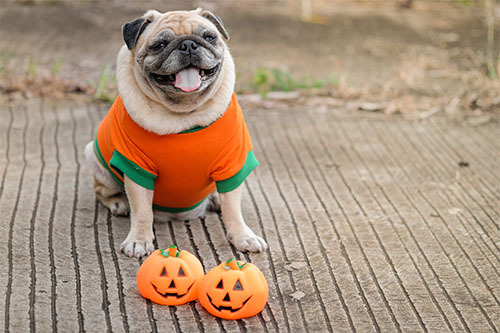 Therefore, it is recommended that you try and finding a boarding service that will feed your pet a diet that is very close or identical to the one he is already eating. Most will let you provide your dog’s own food if it is a variety that they don’t already offer. Obviously, if your pet has specific dietary requirements, make sure that they can be met by your chosen service before booking your pet. The only real way to know if a boarding facility is right for your dog is to go and check it out for yourself. 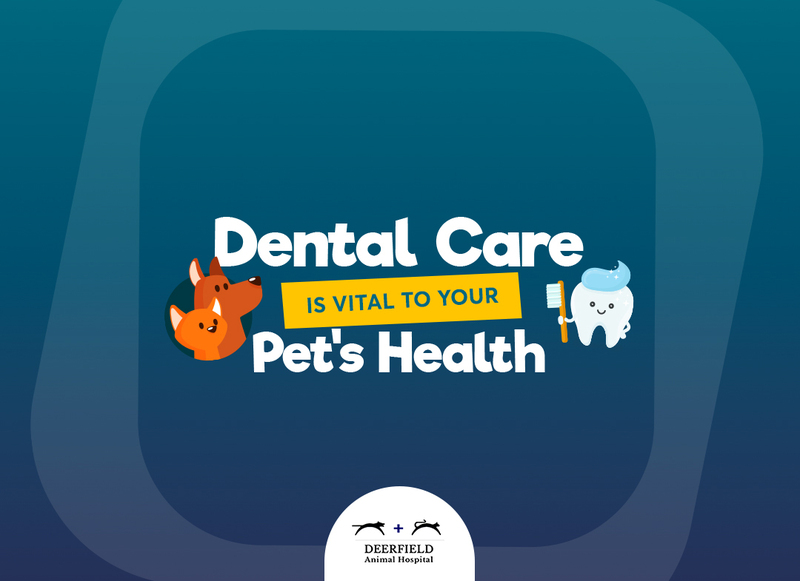 Any reputable service will welcome visitors and their animals to look around, although there may be some restrictions as to when you can visit and which areas you can see for health and safety reasons. Use this visit to assess the cleanliness of the facility, the accommodation space for pets and ask any questions you may have. 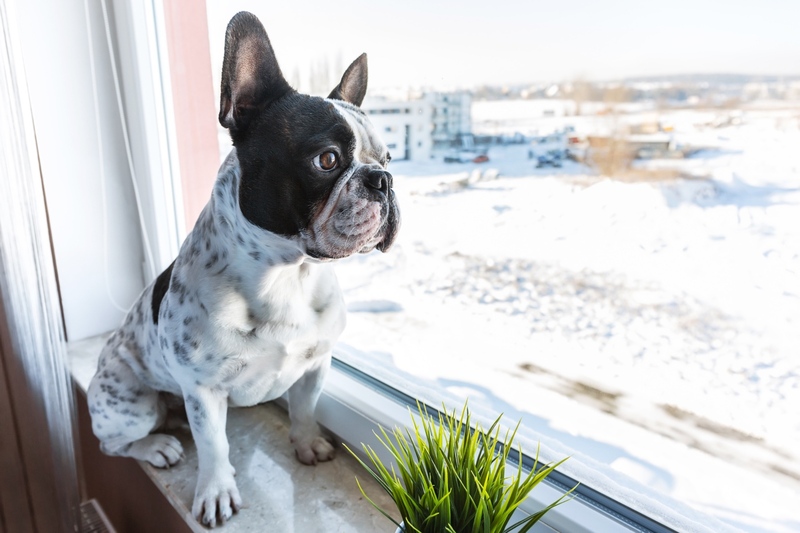 Some boarding services will even let you book your dog in for a single night stay to help get him used to the environment. 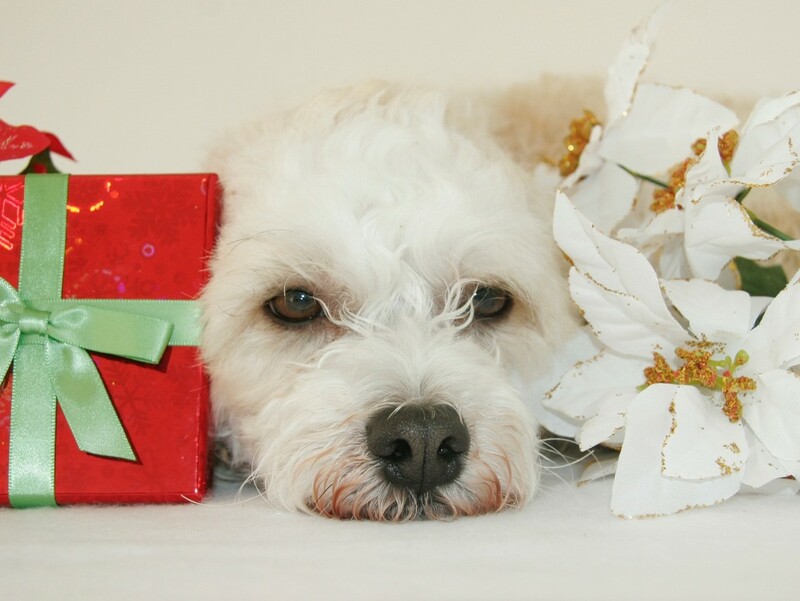 If your dog is on medication, remembering to pack the medicines or equipment that may be needed should be near the top of your priority list. 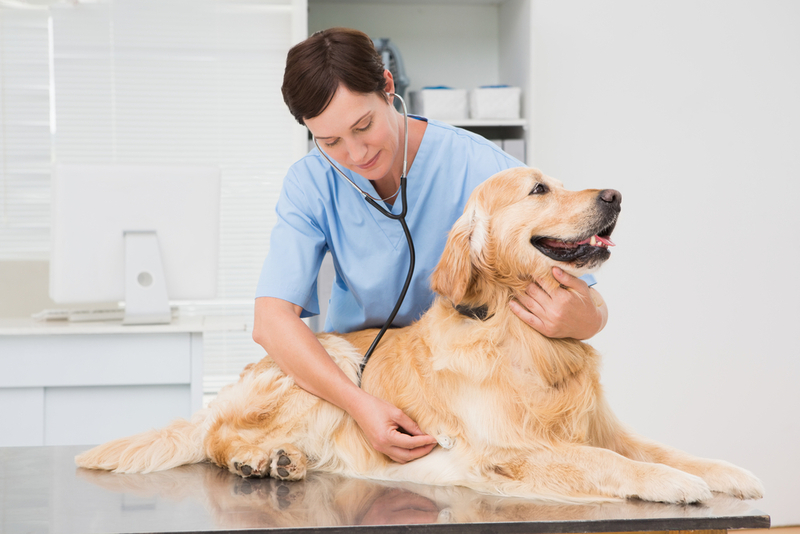 Nevertheless, it is something that many owners still forget when they are ensconced in the process of preparing their pet. Make sure you pack more than enough for his stay in a clear plastic bag or wallet, labelled clearly with his name. Leave all medications in their packaging with their instructions. 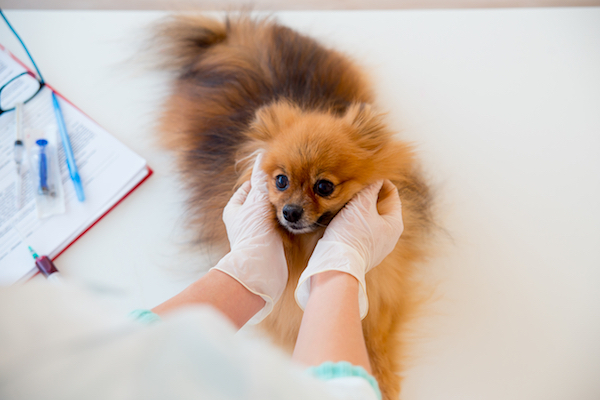 On a separate sheet of paper, you might want to note any information relating to how your dog best takes medication, what doses are needed and when they should be administered. 6. When you drop your dog off, don’t make a fuss! One of the biggest mistakes made by owners who are new to pet boarding is making a massive deal out of dropping off their furbaby for the first time. Animals pick up on their owner’s emotional climate very easily, and they will soon notice if you are anxious, stressed or over-compensating for your concern with love and affection. Dogs that settle best at boarding are those that are left with very little fuss. Act as though you are just going to the shop or going out to work, say goodbye and give him a quick pet or cuddle and then walk away. You can always phone a little while later to check that your canine pal has settled ok. 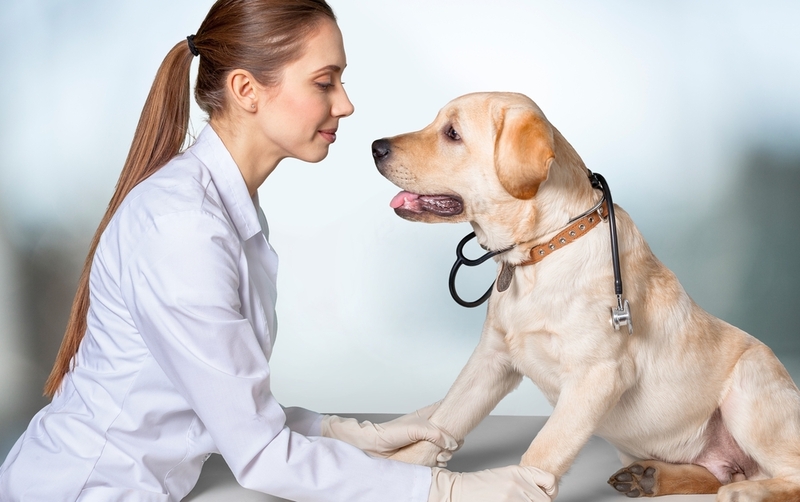 If you would like more tips for boarding your dog, please don’t hesitate to speak to our experienced veterinarians in San Antonio, TX at our animal hospital by calling 210-981-4100 today.